Literally stop everything you’re doing because we’re about to make your Wednesday even better. Why? Well, today is the day we get to inform you that the one, the only, Beyoncé, is reportedly working on new music and a new Netflix special. Even better, both will reportedly arrive later in 2019. According to Us Weekly, Beyoncé has two projects, including new music, in the works in addition to the release of her upcoming summer 2019 film, a remake of Disney’s The Lion King. We already know Beyoncé is voicing Nala and will be lending her singing skills to the movie’s soundtrack. But, thankfully, this likely won’t be the only time we get to hear Bey on a new track this calendar year. 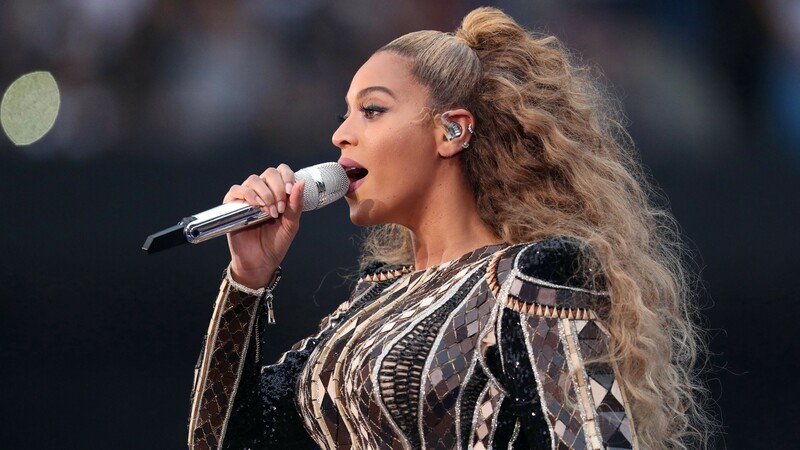 As one source shares with Us, Beyoncé has apparently recorded “[a] couple of new tracks [for] a deluxe album filled with old songs.” If this is true, then we should get ready for this new hotness to come our way later this year, possibly either timed to arrive around the release of The Lion King, to really capitalize on the hype, or sometime afterward to keep the Beyoncé momentum going. Regardless of when it’s released, it’s a big old win for us because we’ve damn near run our iPhones ragged after keeping every track on Lemonade on constant repeat for the last three years. In addition to the new music, Beyoncé is also reportedly releasing a Netflix special — a big first for the singer. According to a different source who also spoke with Us, the special “will be tied to her Coachella 2018 performance” and will include additional footage. It’s unclear if it will just be a documentary solely and tightly focused on her life-changing Coachella performance or if it will include footage and insight into her new normal and a working mother of three.